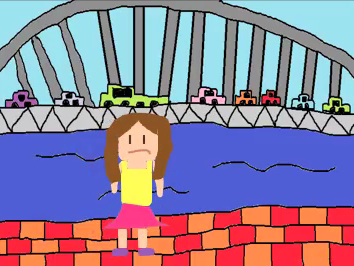 Students created an animation based on a school value. The school values were mixed up and placed in a lucky dip bucket. 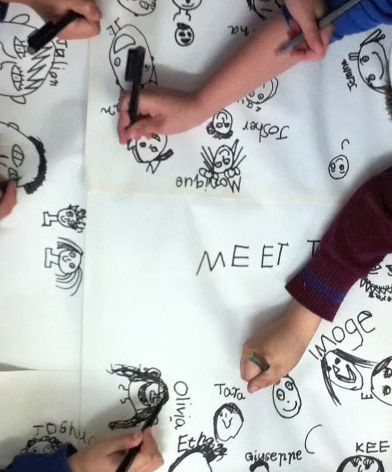 Once students randomly chose their value they began to plan their animation. They were given a template, outlining what would happen during the beginning, middle and ending of their animation. This gave students a clear direction when creating and animating. A checklist/rubric was developed and students worked accordingly to reach the various ‘levels’ and criteria. Creating and producing the animations showcased their visual thinking and imaginations. Animations have a big place in the classroom. Whether it is showcasing learning, a concept or narrative. Remember to plan ahead and start early. This took 5 weeks to create!